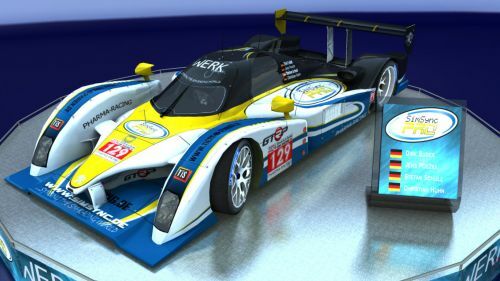 The SimSync PRO Racing team will participate with 1 car at the 24h race “SR 24h de la Sarthe 2010” held at Sim-Racing.de. 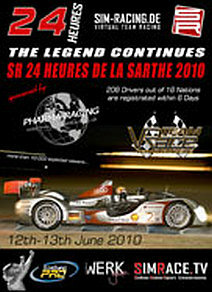 This race is held parallel to the “real world” 24h race in Le Mans . We wish all participants and especially our drivers good luck and a lot of fun!